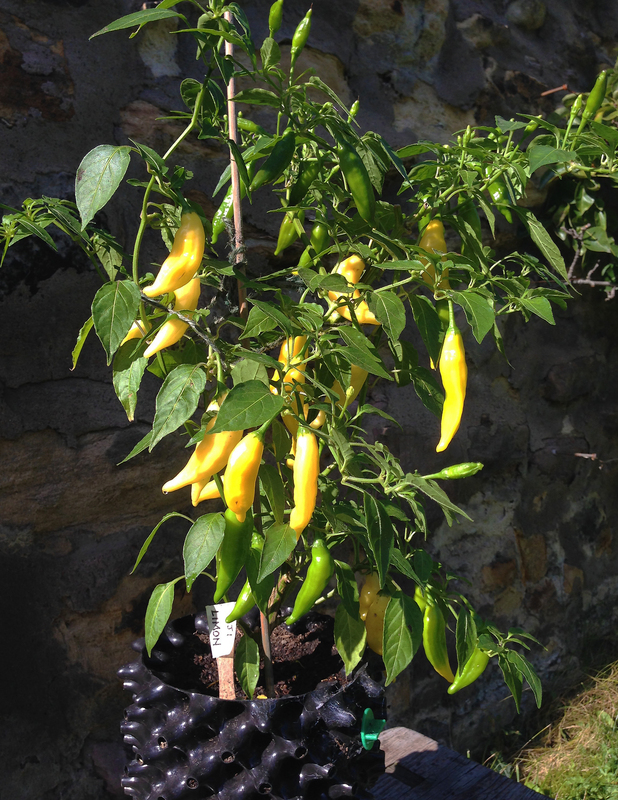 I have had success over wintering chillies, not all will survive through to Spring but it is worth a try if you have space. 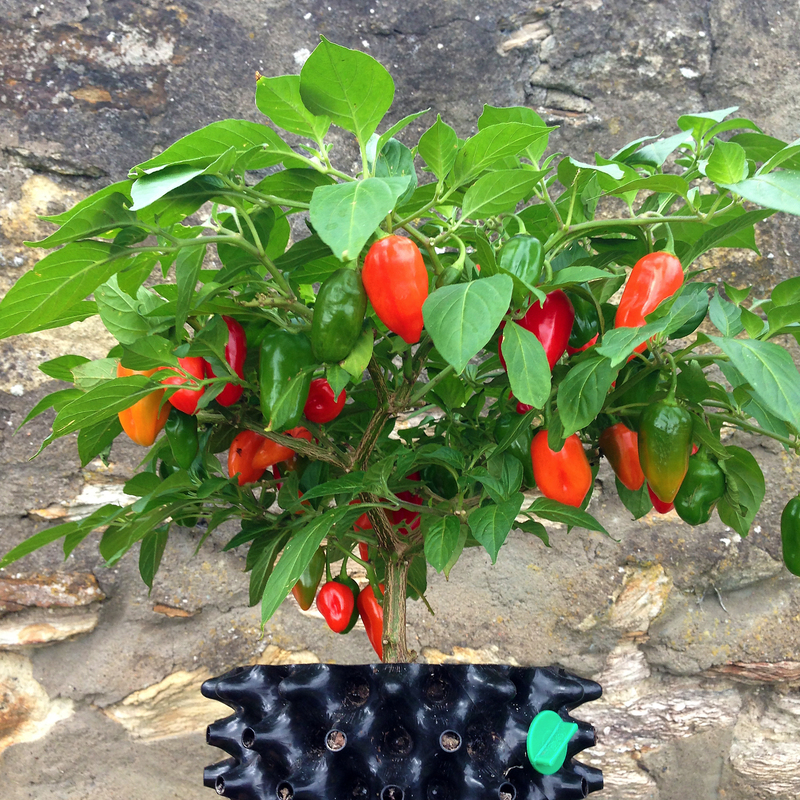 You can certainly bring plants with nearly ripe pods into a bright spot in the house so that your chillies are not killed by frost just before fruit is ready. Any plants you want to keep right through to next year should be pruned back to the main stem leaving short branches & buds. 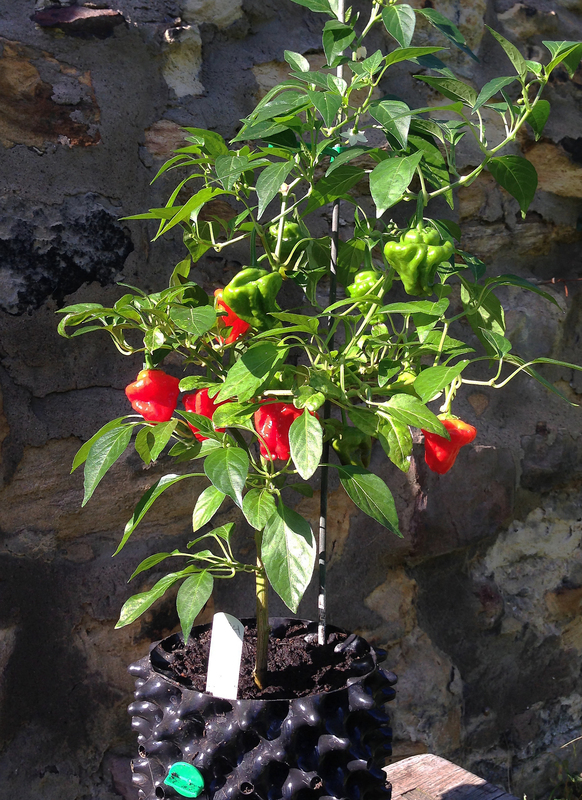 Keep it barely moist & not too far below 10C, then they may sprout into growth early next year. 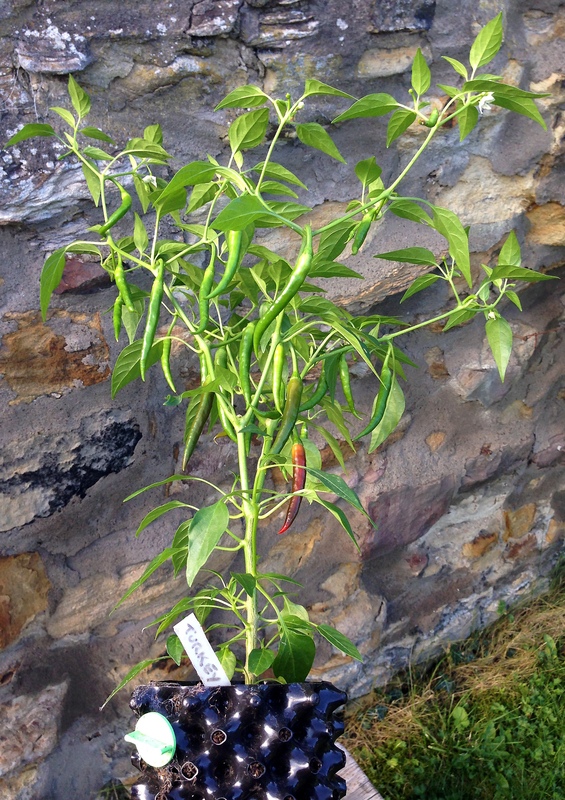 Fleece can help protect them during cold snaps, my Aji Limon chillies (Capsicum baccatum) were probably the most successful over wintered plants in a frost free outhouse, I believe most Capsicum annuum struggle into a second year.